The ultimate fan favourite duo twenty one pilots return with the first release since their 'Blurryface' album. 'Heathens' is taken from the brand new mega blockbuster 'Suicide Squad' starring Jared Leto and Cara Delevingne. 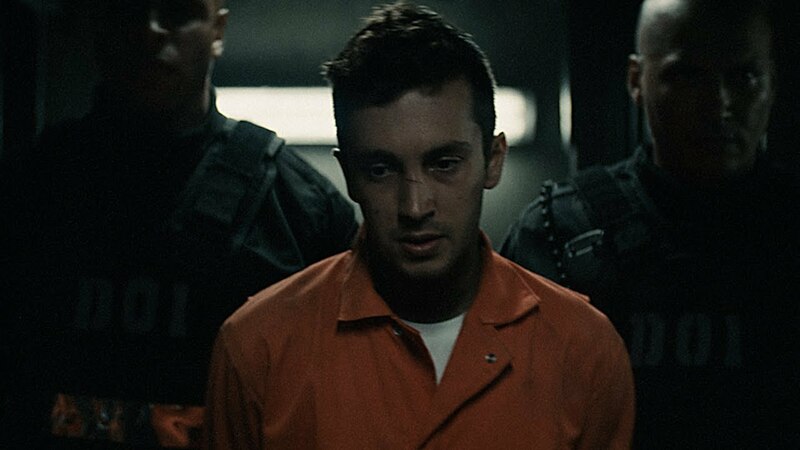 Download 'Heathens' by twenty one pilots now. The single made an appearance in the Vodafone Big Top 40 top 10 on August 7th 2016 moving up an amazing 30 places from the previous weekend's show. twenty one pilots have become a huge commercial success in 2016 with their single 'Stressed Out' notching up double figures when it comes to appearance in the chart. Who are twenty one pilots? Get the know the band a LOT more.